Following claims by Governor Rochas Okorocha at the APC South East rally that the Action Alliance and its governorship candidate in Imo state, Uche Nwosu support the reelection bid of President Muhammadu Buhari, the party has come out to set the records straight. National chairman of the Action Alliance, Kenneth Udeze has disassociated the party from the governor’s claims. 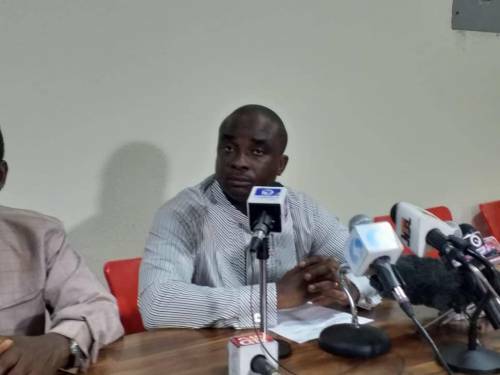 Briefing newsmen, Udeze stated that the Action Alliance being a part of the Coalition of United Political Parties(CUPP) is strongly behind the Presidential candidate of the Peoples Democratic Party(PDP), Alhaji Atiku Abubakar. ← Justice Onnoghen: South-south governors issue communique.